Sweet, fresh baby Judah - the second gorgeous boy in the Hayman tribe. 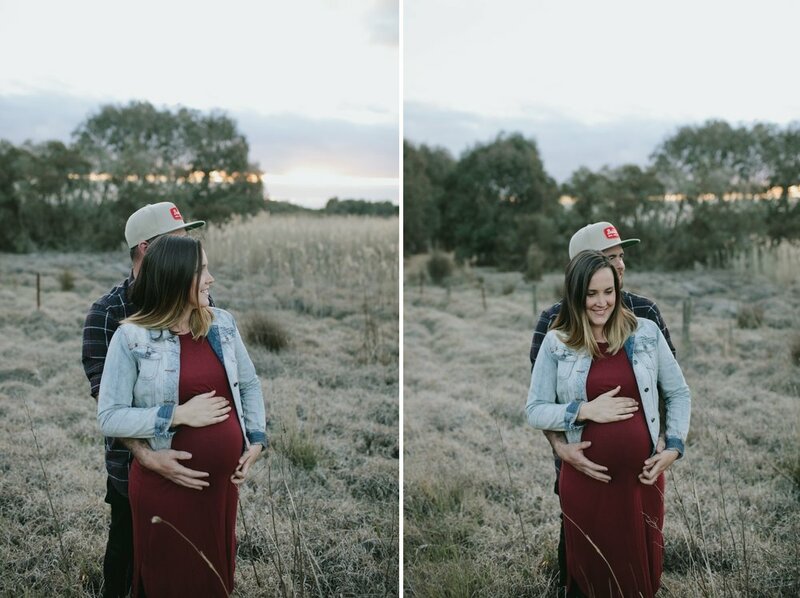 Naomi is a stunning mumma to four boys and a very talented photographer. I was chuffed (and a little nervous!) when she contacted me wanting a family session. Life got busy, things came up and our shoot was rescheduled a few times. At last, we were all available, babes were happy and the most glorious sunset was forecast. After a short drive to her family’s property near Seaspray, we unpacked the car and wandered and played through the most golden of golden grass as the sun began to fall under the horizon. Naomi is one of the best kind of people - filled to the brim with love for her babes and relishing in the life they are blessed to live. Alison + Jesse were wed in East Gippsland at the beautiful Redcourt Homestead grounds. We were b-l-e-s-s-e-d with some autumn Victorian weather and spent the day clouded in glorious (warm!) sunshine - all the better for bush walking/sea-side smooching! We ventured a little outside of the Redcourt grounds but returned in time for THE most magic sunset light! One of my favourite parts of the tail end of the SS wedding season. Loved up and surrounded by their nearest and dearest - Alison and Jesse’s wedding was a ‘goodun to finish off my season. The beautiful waiting game of a fresh new life. Brooke + Royce have been on my photo journey since day 1 so it was super special to freeze time for a moment or two with these almost-baby images. Family, yes - but friends most of all. We are so excited to meet our newest niece/nephew so, so, soon. The sweetest love story that had been years in the making - Dave + Ali were positively gleeful to be wed on a steamy Summer afternoon in their hometown, Sale in Central Gippsland. These two were surrounded by an adoring tribe of family, friends and vendors (who were all the same!) - all too happy to come together to make their wedding day everything they could have hoped it would be. Their wedding was the ultimate DIY extravaganza with Ali’s bestie Steph working some serious magic over the open slate of Sale Baptist Church.